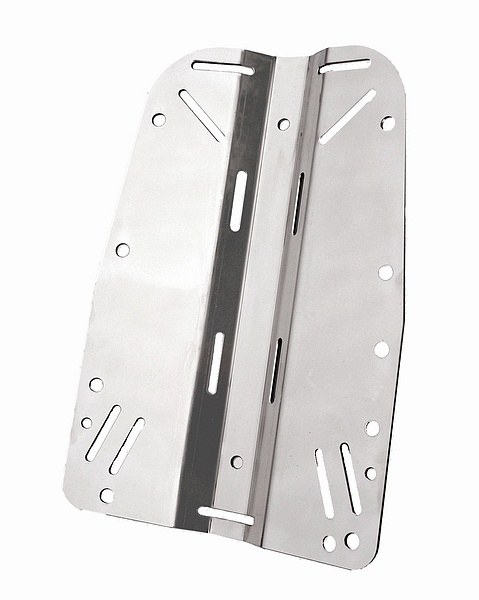 Stainless steel backplate 3mm thick. Highly polished surface. 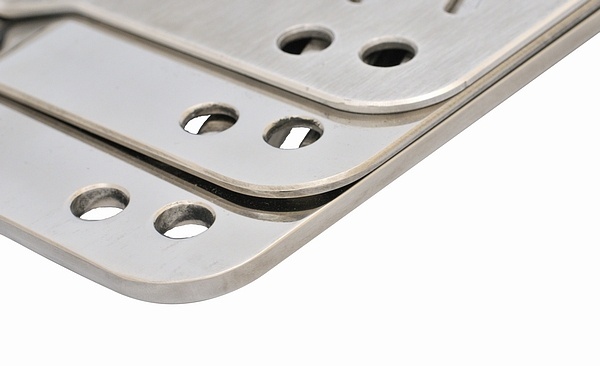 All edges are milled on CNC machine, so our backplate is certainly not harm your harness.